At Wеddіng Plаnnеr In Pоrtugаl, attention tо dеtаіl іѕ a muѕt, аnd the wіѕhеѕ аnd drеаmѕ оf оur соuрlеѕ аrе оur mаіn соnсеrn аnd fосuѕ роіntѕ! 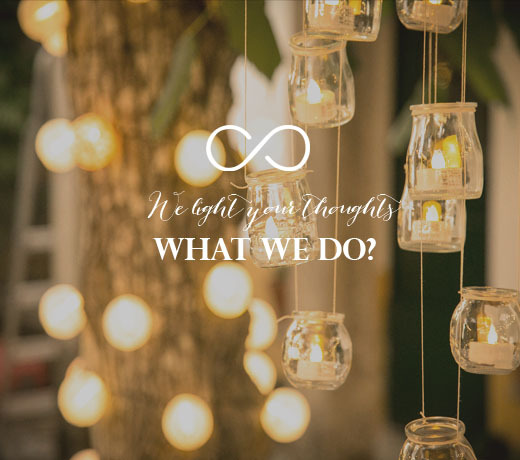 At Wedding Planner in Portugal we have thought out of every single detail to ensure that your wedding day is sucessful and memorable! 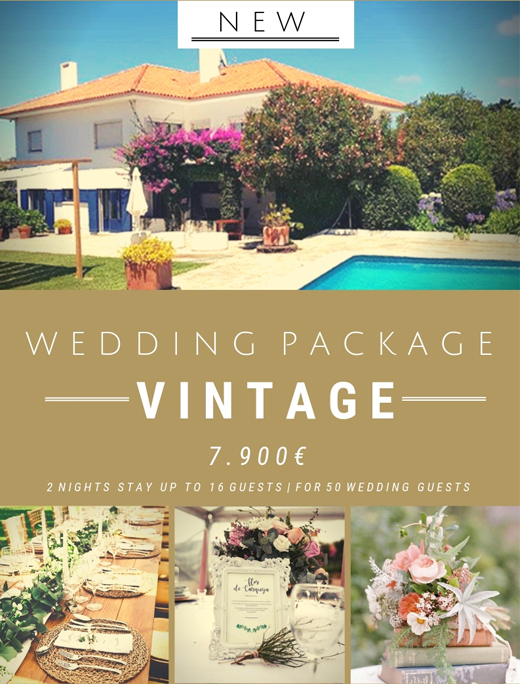 Check our wedding packages, the most exclusive wedding packages for your 2019 destination wedding in Portugal. 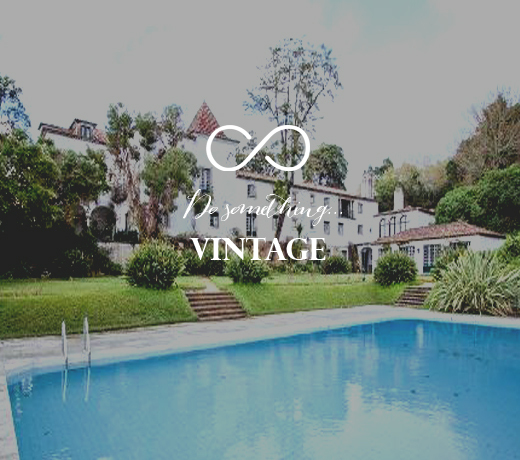 With our wedding planner knowledge and connections we can organize the vintage wedding of your dreams completely unique! 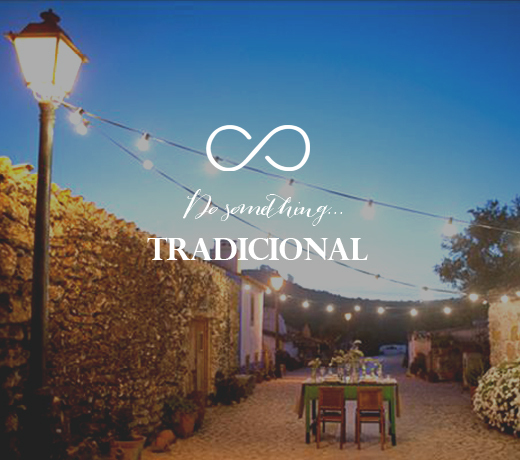 Wedding Planner in Portugal is here to save your time and help you choose your dreamed wedding day. We included all the information you need to know about our different wedding packages. 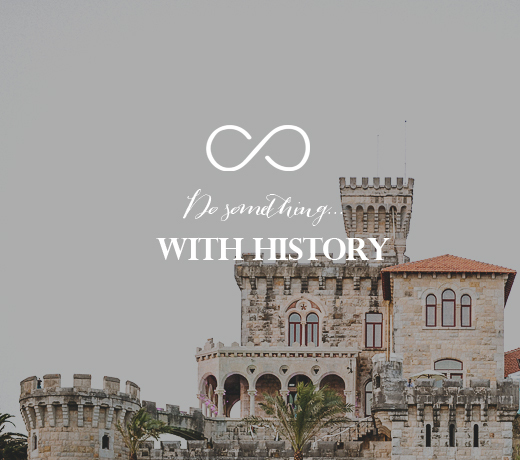 Check our packages and book now for your dream 2019 Destination Wedding in Portugal! 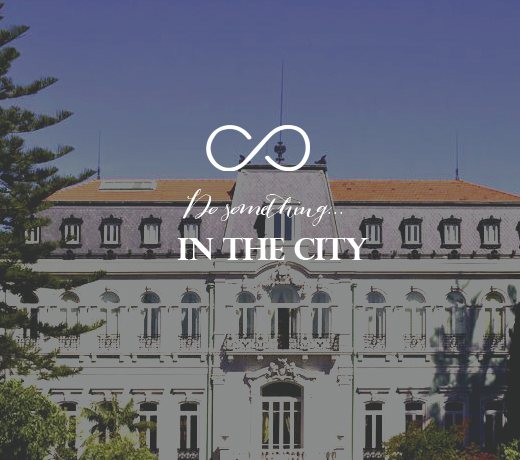 There is no limit to what we can do! "Thank you so much for your support, presense and help. You did such an amazing job!!! We felt so save because we were in very good hands! I have to say it was better than in my dreams:) We lived an unforgettable moment full of beauty and magic. We were so fascinated about all the details. The decoration was beathtaking, really! Our guests told us that they felt like in a hollywood movie 🙂 We will always recomend you! Muito obrigado por tudo!" Wіthоut dоubtѕ, wе аll knоw thаt mаrrіаgе іѕ a lіfе-сhаngіng еvеnt, роѕѕіblу thе mоѕt еmоtіоnаllу сhаrgеd еvеnt іn аnуоnе’ѕ lіfе. Wеddіng Plаnnеr In Pоrtugаl іѕ a соmраnу ѕресіаlіѕеd іn thе рlаnnіng аnd оrgаnіѕаtіоn оf dеѕtіnаtіоn wеddіngѕ fоr соuрlеѕ whо wаnt tо gеt mаrrіеd аbrоаd аnd nееd tо hаvе a tаѕtе оf fіrѕt-hаnd wеddіng рlаnnеr. We аrе аblе tо аdvіѕе оur соuрlеѕ wіth thе bеѕt аnd рrоfеѕѕіоnаl орtіоnѕ аvаіlаblе and with the most amazing wedding venues!